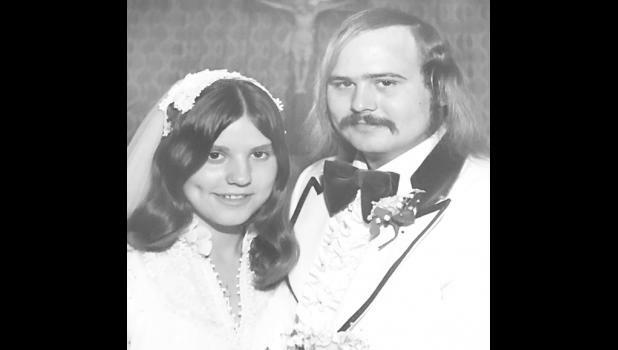 Ron and Theresa (Stallbaumer) Kirk of Holton were united in marriage 40 years ago on July 22, 1978, at St. James Catholic Church in Wetmore. The childhood sweethearts have a daughter, Jill, and her husband Scott, of Holton; three sons, Derek and his wife, Kallie, of Holton; Matt and his wife, Julie, of Holton; and Scott and his wife, Taren, of Camdenton, Mo. The couple also has nine grandchildren, Colby, Haden and Jace Doyle, Declan Kirk, Felicity and Eli Kirk, Brayden, Hayes and, still in their hearts, Braxton Kirk. 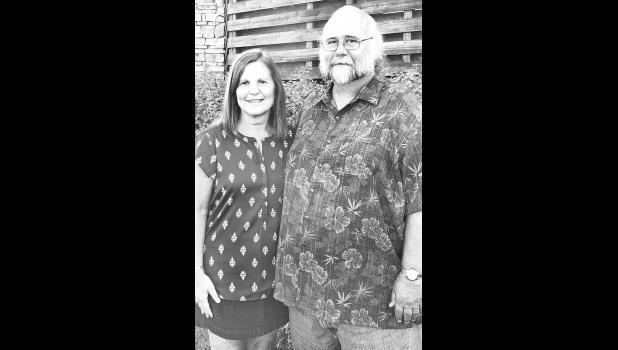 The couple celebrated their anniversary with all their children and grandchildren with a family vacation to Lake of the Ozarks in July making many memories that all could share.